June 2017 saw TAKTAL and Agile City deliver the second edition of Test Unit, an intensive summer school culminating in a symposium and public workshop programme. The theme for the 2017 edition was Occupying the Post-Industrial City with a focus on prototyping ideas in public space. Test Unit 2017 took place in Civic House, a building recently acquired as a space for the public situated in an area of north Glasgow, between Glasgow Canal and the M8, which is currently undergoing significant change. 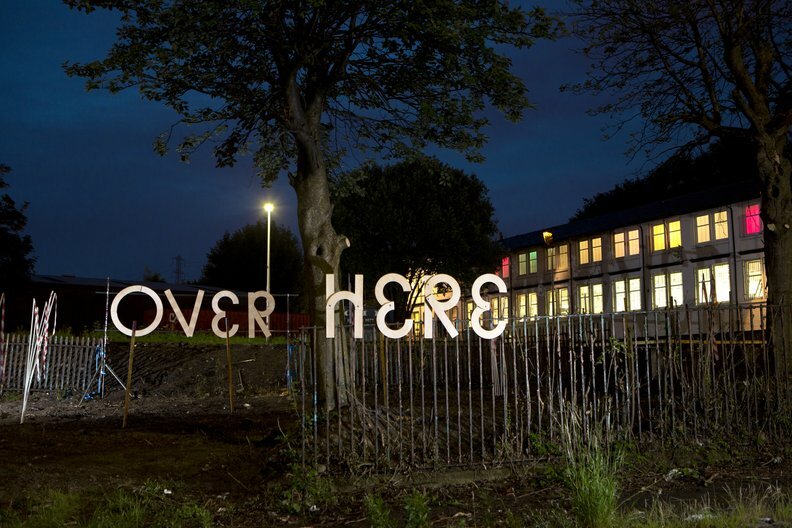 Test Unit aims to embed culture and education into this regeneration process by live prototyping at 1:1 and repurposing post-industrial buildings to fit communities’ current needs. 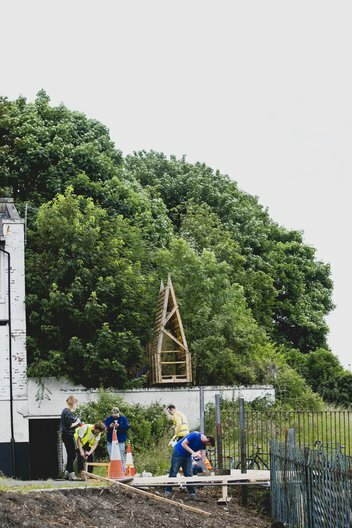 The programme took the form of a week-long summer school split into six project teams facilitated by a range of practitioners and attended by a diverse mix of designers, architects, recent graduates and local artists, valuing the input of all contributors. The outcomes were physical but also embedded with theory, with the aim that thinking from the Civic House context could be applied elsewhere. A new addition for the second year of the summer school was a one-day symposium, giving project teams the chance to present and hold discussion groups with a broad audience. The morning session was filled with presentations of exemplary projects repurposing post-industrial buildings in cities across Europe. 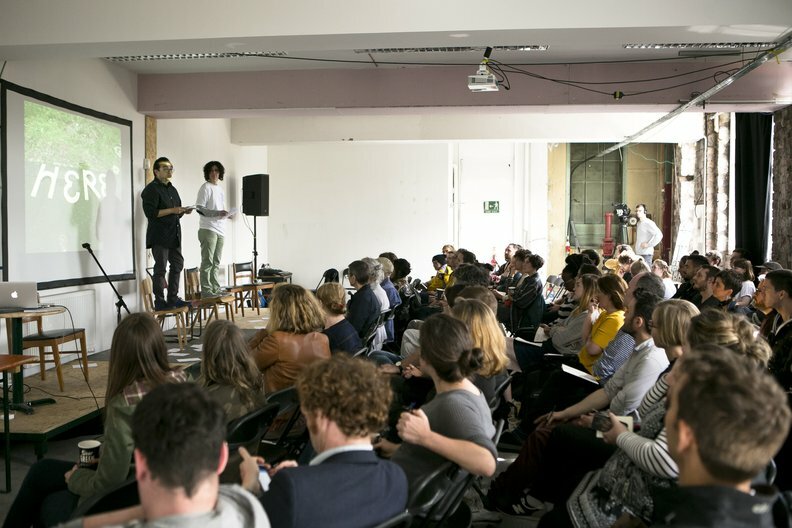 Speakers shared the successes and challenges of their projects spanning a shipyard turned creative business hub in Amsterdam, a hospital turned housing and social enterprise in Paris, an Olympic Park turned new neighbourhood for London, and a Scottish theatre company with no desire for a permanent physical setting. In parallel to the programme a live publication was produced with content from Ethel Baraona Pohl and César Reyes Nájera of DPR-Barcelona who acted as critical observers throughout the week. Their words were brought to life through graphic design and riso printing by Scottish studio Risotto. A performative summary session by Ethel and César filtered key thoughts and information from the week of intensive knowledge sharing and action. The symposium day rounded off with a turncoats debate titled Pop Up? Piss Off! Formulated by Phineas Harper, the concept is that panellists debate their stance on the topic, then half-way through the panellists swap sides and debate the opposing opinion, culminating in a final vote from the panellists and audience. Tackling the pros and cons of pop-up architecture were Amica Dall of Assemble, Penny Lewis of the University of Dundee, Diarmaid Lawlor of Architecture & Design Scotland, and Phineas Harper of the Architecture Foundation, chaired by Ambrose Gillick of Baxedendale. Continuing the open and collaborative programme, Sunday was host to a series of free drop-in workshops for the public across the Civic House site. 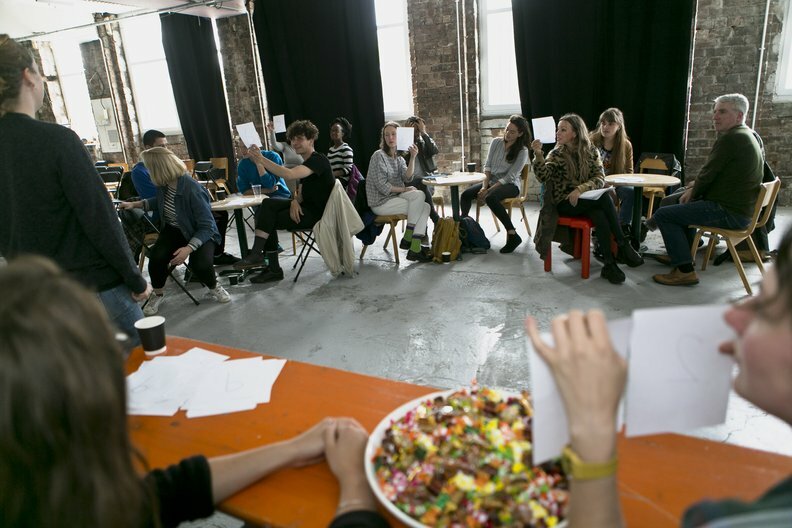 Attendees were invited to contribute to the accompanying publication, create their own art interventions and attend discussions with the summer school project teams. You can find out more about the Test Unit programme here.